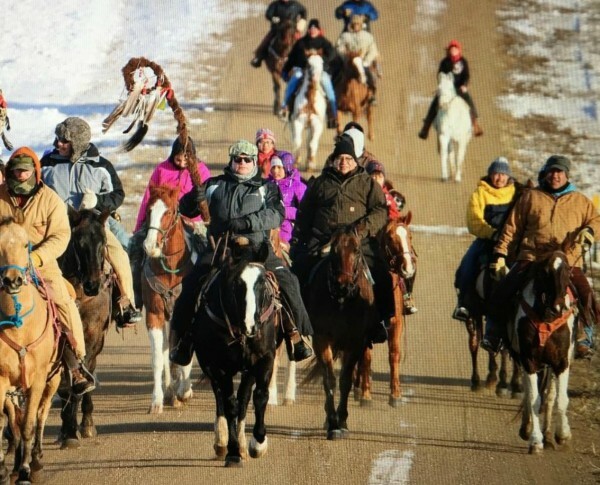 As state and tribal officials try to transition people home from the protest camps, a South Dakota tribe may open a new camp for water protectors. The Cheyenne River Sioux Tribe is negotiating a lease for land on the Standing Rock Indian Reservation where 50 to 60 members still residing at the Oceti Sakowin camp could move during the flooding season, according to Remi Bald Eagle, intergovernmental affairs coordinator for the Cheyenne River Sioux Tribe. Bald Eagle said the new camp would be a "safe space for our tribal members and anyone authorized by the Standing Rock Sioux Tribe." The Cheyenne River Sioux Tribal Chairman Harold Frazier supports members who want to continue protesting the pipeline, Bald Eagle said. He said the camp could be for members coming or going to the camp, members who cannot get home maybe due to car trouble or weather or members who don't feel safe at the other camps. The Cheyenne River Indian Reservation is directly south of Standing Rock. 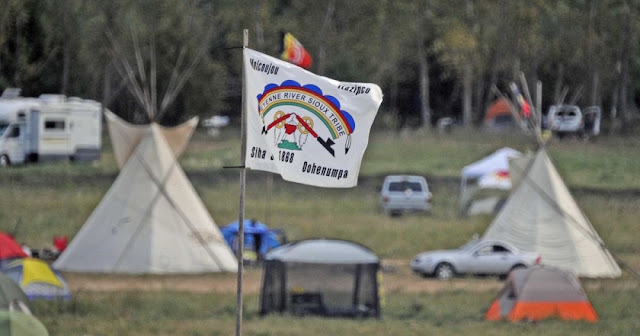 Bald Eagle, who surveyed the property on Thursday, said the plot would be on private land near the current camps within Standing Rock's boundaries. The tribe plans to provide some support, including a medical tent and a warm area. "While we certainly don’t want to go against the wishes of Cannon Ball or the Standing Rock Sioux Tribe, we are not doing this for political reason," Bald Eagle said. "We are merely doing this to provide a safe warm place for water protectors, who may be stuck." Fool Bear said he was not yet sure how much authority his district has over a new camp on private land. 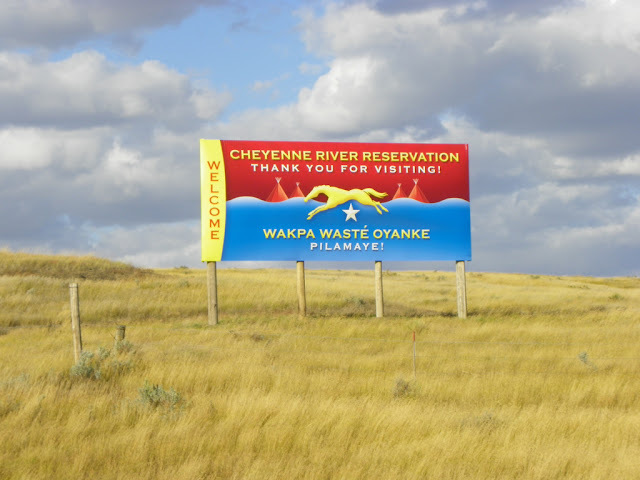 Responses to "Cheyenne River Sioux Tribe aims to lease land for Water Protectors"